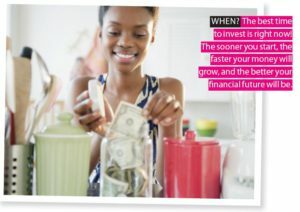 The choice of where and how to invest your hard-earned savings can be a daunting and complicated process. This article will guide you towards your financial peace of mind. Setting your financial goals and understanding which investment vehicles are appropriate to help you reach them, will make your choices easier. Debbie Netto-Jonker contributed to this article in Fresh Living. Click here or on the image to read it.